Framing leaves artists with empty frames. Published. Framed. 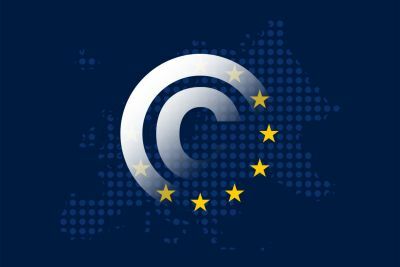 Authors’ Rights gone. 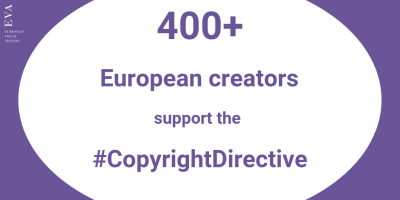 400+ creators from all over Europe co-signed a letter addressed to all Members of the European parliament urging them to adopt the Copyright Directive.